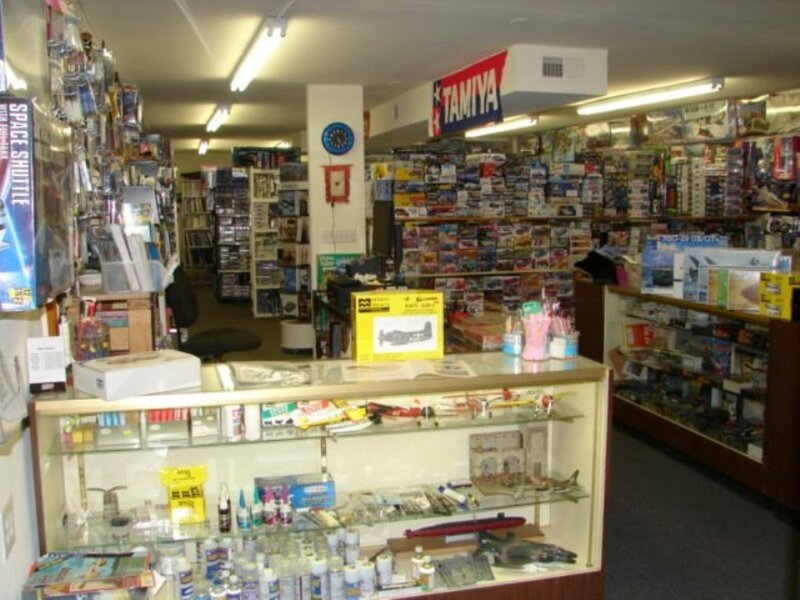 One of the few shops in Southern California that focuses on plastic models. They don't do RC, Trains or rockets - Just styrene, paint, accessories and reference material. Very knowledible and friendly staff. And they offer a 10% discount to IPMS/USA members. All plastic kits. Revell, Airfix, Zoukie Mura, Eduard, IBG, Hasegawa, Takom, Rye Field, etc. Excellent stock and they do special orders if you want something really unusual.